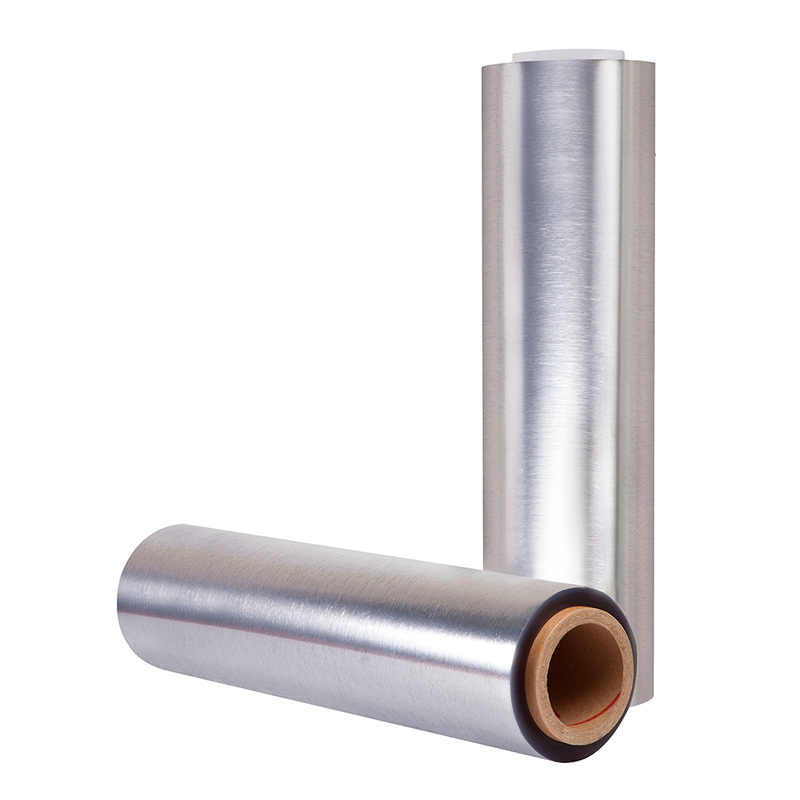 The PVC Shrink film stands out for its excellent transparency and strength. 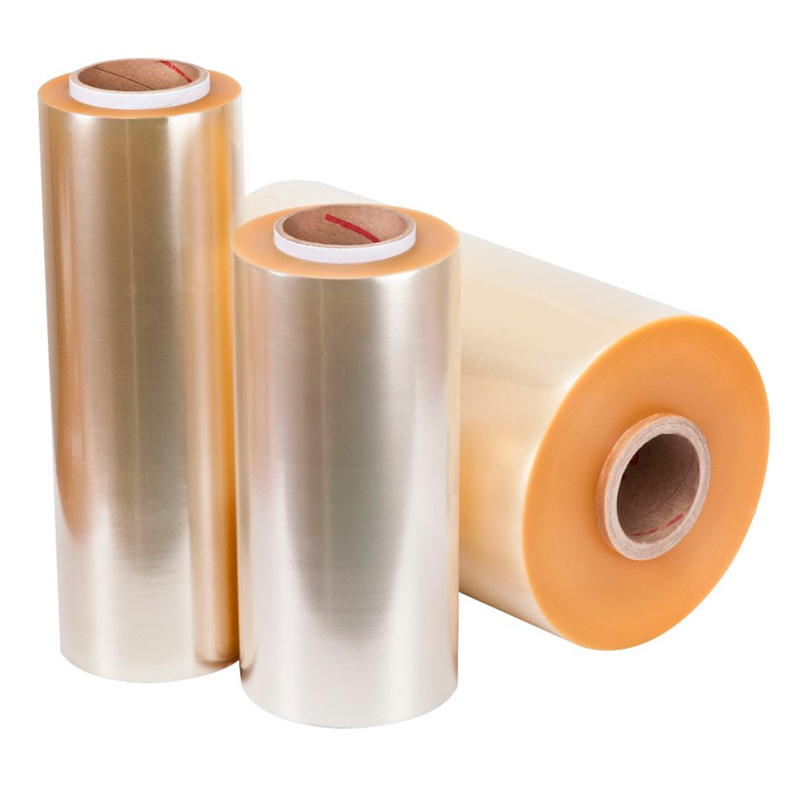 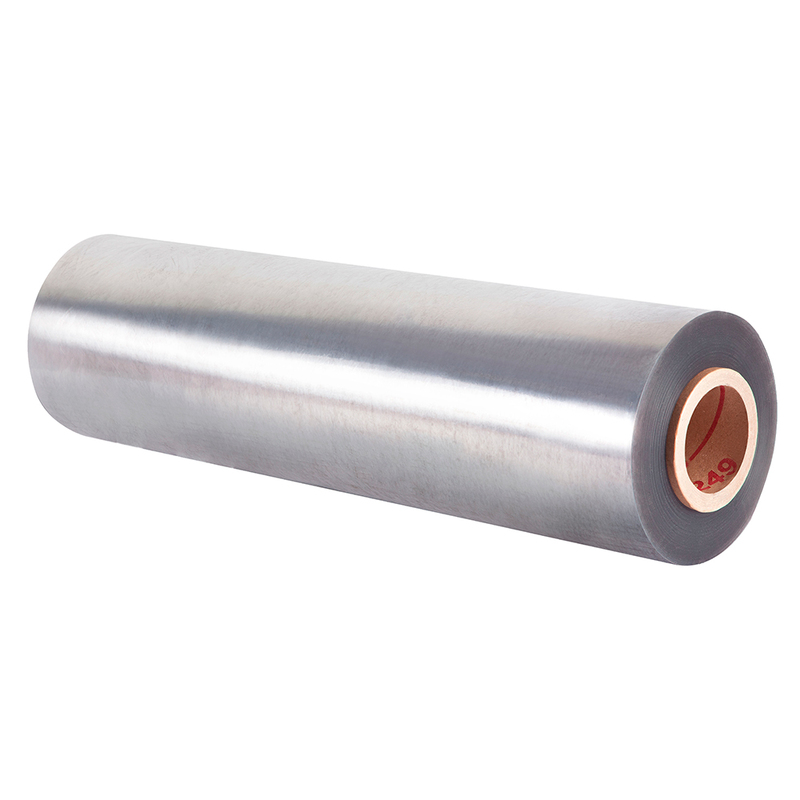 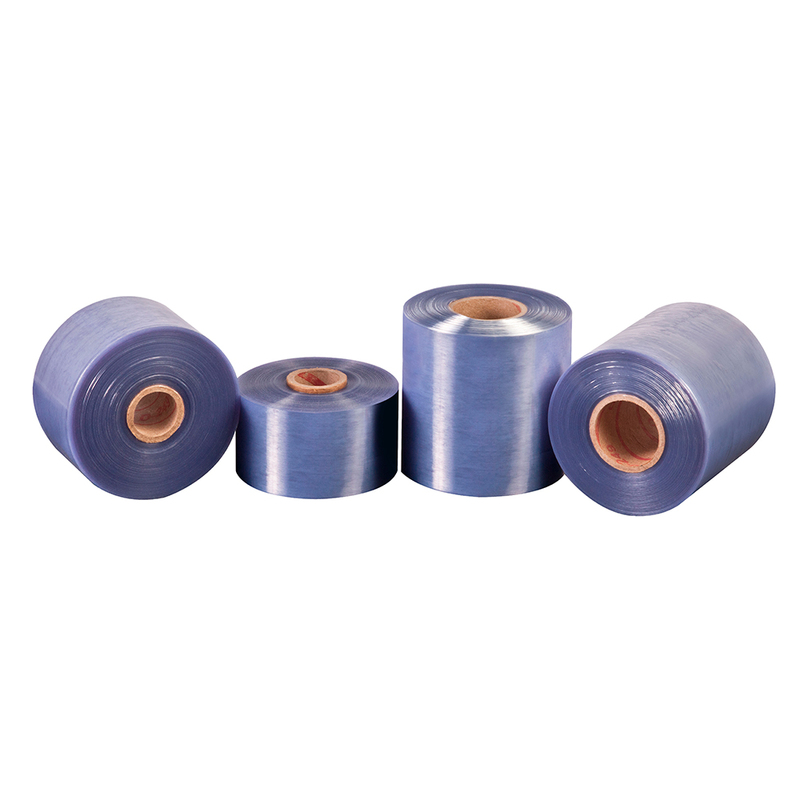 When the packaging is subjected through a heat tunnel, the PVC film shrinks and conforms to the package shape. 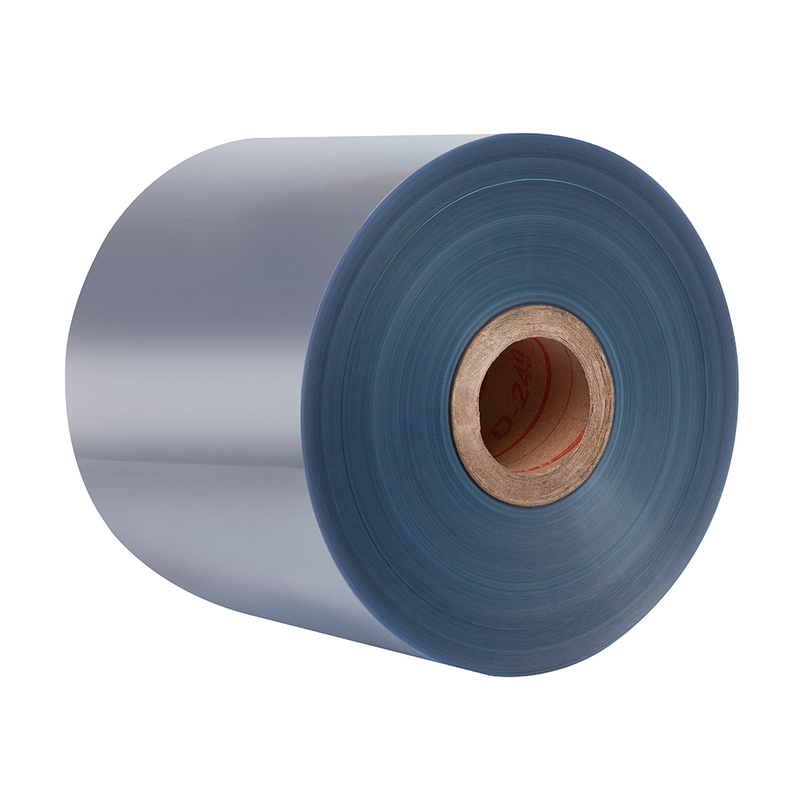 The PVC Shrink film line is classified in other products such as folded, sheet and tubular and subdivided into the plain violet, foods, non-toxic and micro perforated. 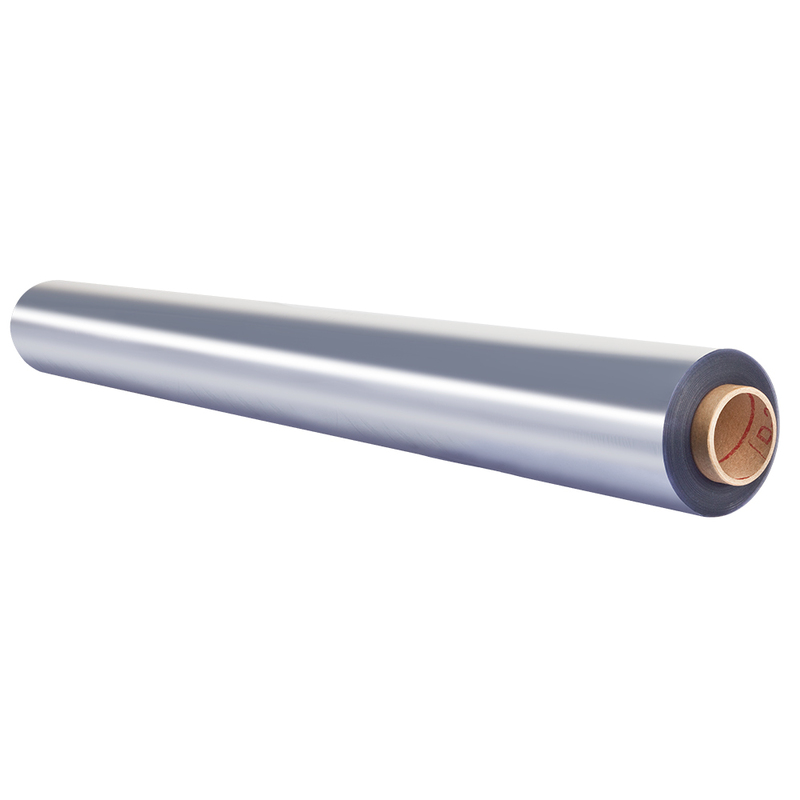 It is a material that has high resistance due to its thickness, with a range of applications that vary according to the type of raw material and need of the product to be packed. 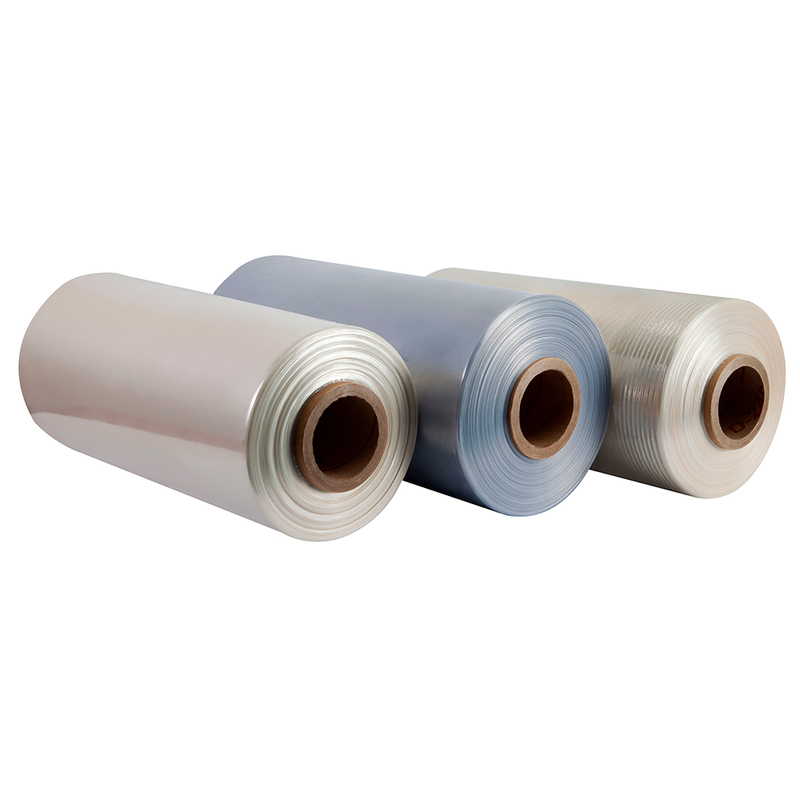 In this category are divided into: Blister, Display and Labor Work.